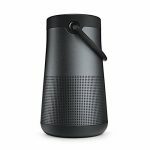 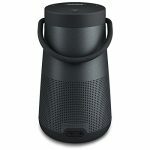 Important Information :SoundLink Revolve speakers keep track of the last eight devices that were paired and connected to them, dropping the least recently used device when a new one is paired. 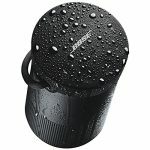 While not playing music, much of the SoundLink Revolve speakers’ battery charge can be recovered in approximately four hours when using a USB power source. 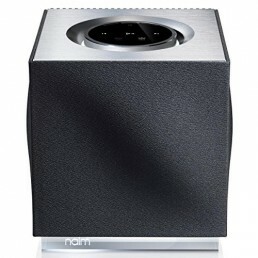 Charging from alternative USB power sources or when playing music may take longer. 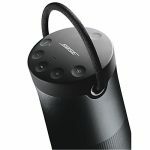 Battery performance can vary with the content played and volume at which it is played. When a call comes in, the music will pause and the call will ring through the speaker. 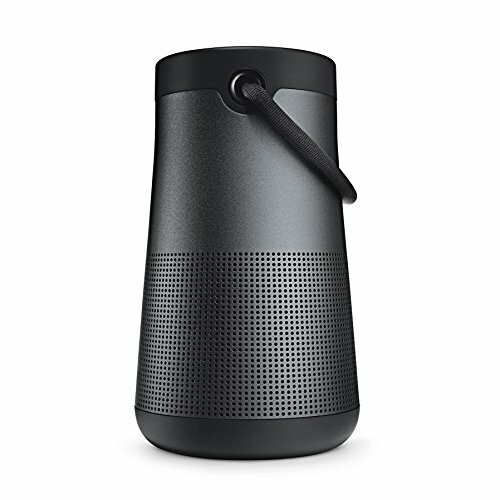 You can answer the call by pressing the multi-function button and talk into the speaker itself to conduct your phone call. 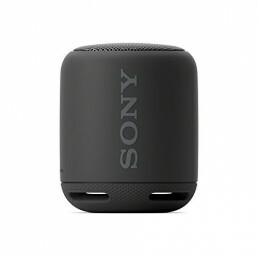 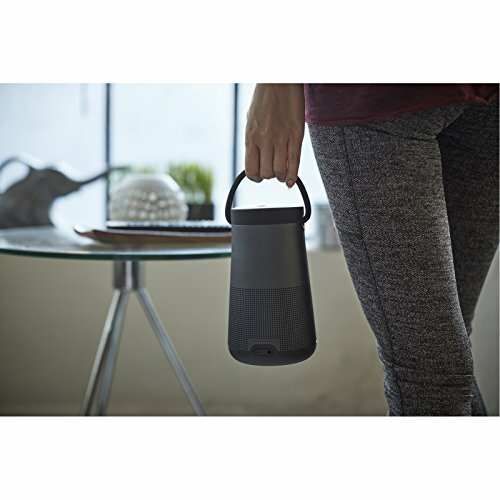 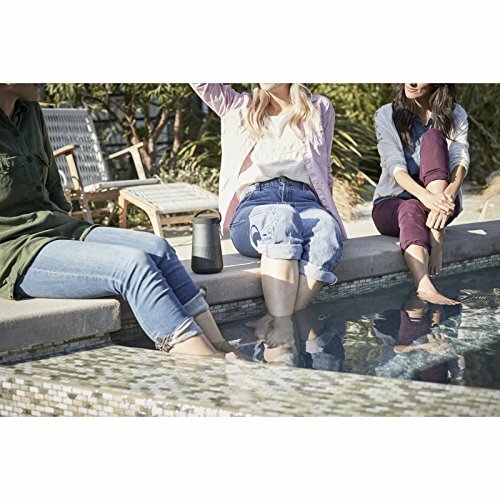 When you end your call, music playback resumes.Using the Bose Connect app, you can enable Party Mode from any of the following Bose Bluetooth speakers: SoundLink Revolve and SoundLink Revolve+.